Dedication for restoring the name Bde Maka Ska set for Saturday. Belated Apology: In 1862, Dr. William Mayo stole the remains of Cut Nose, one of the 38 Dakota men hung in Mankato following the U.S. Dakota War. One hundred and fifty six year’s later, the Mayo Clinic apologizes. Mindful direct action training set at Common Ground Meditation Center Saturday. Water protectors face felony trespass charges as they try to stop DAPL in Louisiana, an example of how states are trying to stifle protest with stiffer penalties. Our nation has created museums to deeply traumatic events. The United States Holocaust Memorial Museum opened in Washington D.C. in 1980, 36 years after the liberation of the concentration camps. The National September 11 Memorial and Museum opened in Greenwich Village in 2011, a decade after the attack. Yet where in this country do we have a museum focused on the trauma of slavery and its legacy? And where in Minnesota do we have a museum dedicated to remember and acknowledge the trauma suffered by the Dakota and Ojibwe nations, their dispossession of lands, languages and cultures, and their legacies? It was not until late 2014 that a museum opened that was solely dedicated to telling the trauma and horrors of slavery: the Whitney Plantation just outside New Orleans. The trauma suffered by African Americans and Native Americans differs from events like 911. They are not born of a single event, but span centuries and many, many events. 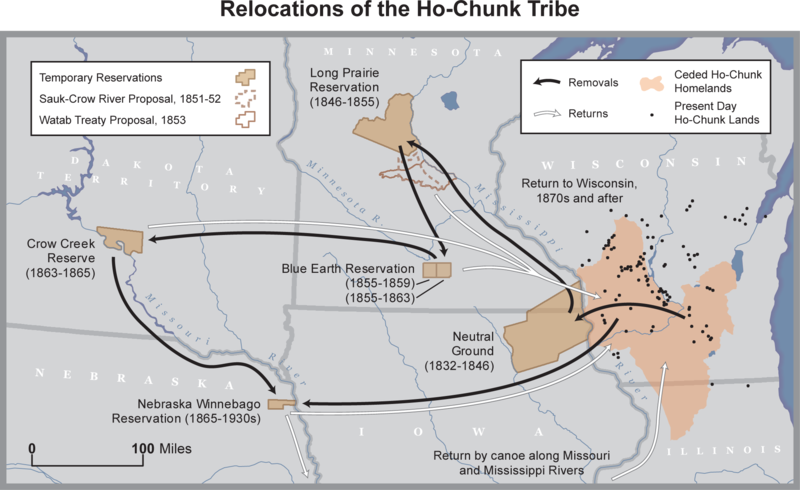 In the case of Native Americans, they include: broken treaties, epidemics, language loss, suppression of Native religions, boarding schools, and more. How do we tell those stories in a way that gets beyond a retelling of historical facts and really gets to the horror of what happened and how that pain continues today? For slavery, consider the photograph of Peter (above). He was brutally whipped by slave masters. 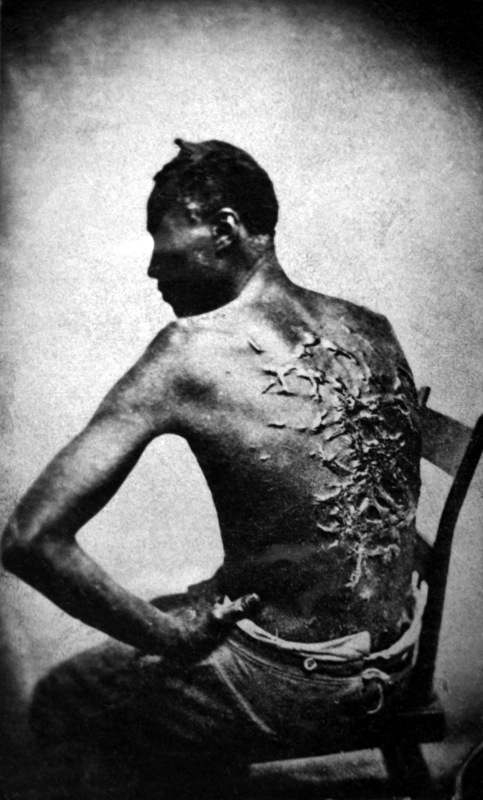 The photo is disturbing, and abolitionists used it as a visceral way to educate people about the truth of slavery. More recently, the images of the open casket funeral of Emmett Till, a young black boy brutally killed in 1955 in Mississippi. His crime was looking at white woman and the image of his mutilated body shocked the nation. The brutality suffered by Native Americans can be a difficult story to show. There are some images that might stick in peoples’ minds, such as photos from the 1891 Wounded Knee Massacre. But Native Americans were generally pushed off their land, their suffering hidden from sight. Images of a treaty signing or a boarding school don’t evoke the true devastation that occurred. The Whitney Plantation offers a few ideas.